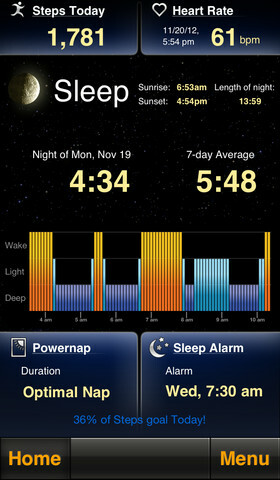 Sleep by MotionX (official site here) is an iPhone app that aims to help users get a restful night of sleep. And as someone who’s tried out a lot of different sleep improvement apps in recent months, I’ve gotta say that Sleep by MotionX is one of the most scientifically grounded and attractive options out there. Sleep by MotionX is the result of seven years of research and development in the biomechanics of natural sleep, resulting in a tool that truly deserves the “medical” category designation. 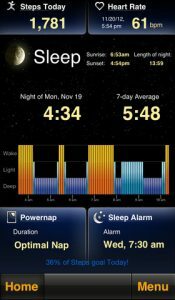 In addition to providing tools to help you fall asleep, you also get tools that help you visualize your sleep cycle. 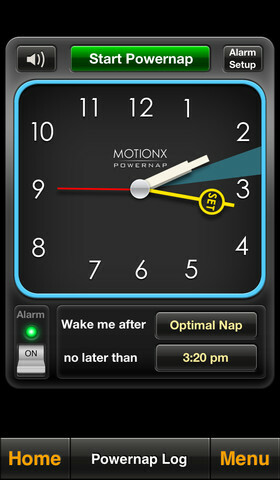 But there’s more: Sleep by MotionX works during the day to help prepare you for sleep at night. The main tool for doing this are activity alerts, which help motivate you to get active during the day so that you will be tired come bedtime. Getting active is also a great way to improve the quality of your sleep, particularly if you suffer from weight-induced sleep apnea. Need a sound to lull you to sleep? Well, Sleep by MotionX provides white noise or music for you to fall asleep to: these noises will automatically cut out after you fall asleep. As for the sounds that wake you, you can choose music or sounds from the natural world. There’s also an intelligent alarm that wakes you at the optimal moment in your sleep cycle, ensuring that you don’t oversleep and get groggy as a result. 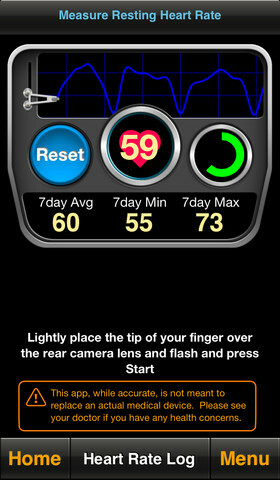 Another cool feature is the ability to use your iPhone camera to measure your resting heart rate. 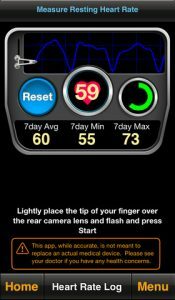 Over time, you can see how your resting heart rate changes, based on the quality of your sleep. 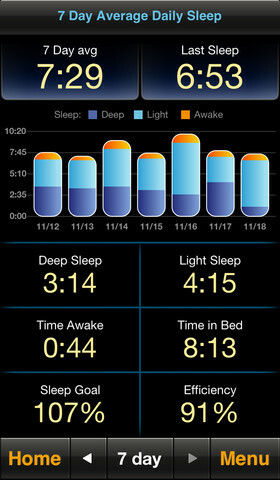 With tons of charts and graphs that mark your progress on the quest for better sleep, Sleep by MotionX is the perfect choice for any stats junkie. If you want a better quality of sleep, this app is definitely worth the investment. It’s rich in features, and boasts a great design. 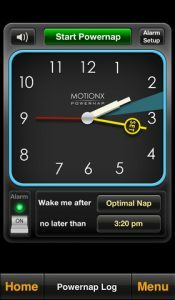 Sleep by MotionXis compatible with iPhone, iPod touch, and iPad. Requires iOS 4.3 or later. This app is optimized for iPhone 5.